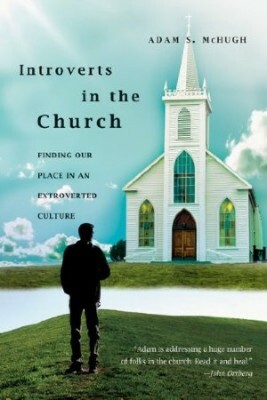 Introverts in the Church: Finding Our Place in an Extroverted Culture. I loved Adam's previous book Introverts in the Church, so I've been looking forward to this for a long time. 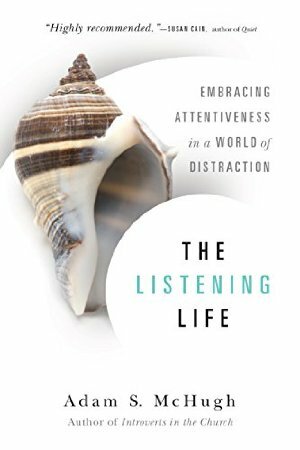 I very much enjoyed (and at times felt painfully convicted by) this book, which explores: what listening really is (it's probably not what you think), why it's worth doing, and why it's so terribly important in a culture that never stops talking. Relatable and wise.